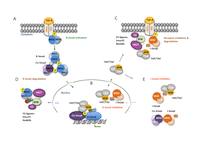 Our research interest is focused on deciphering the mechanisms that correlate cell signaling with gene expression using high resolution structural biology. 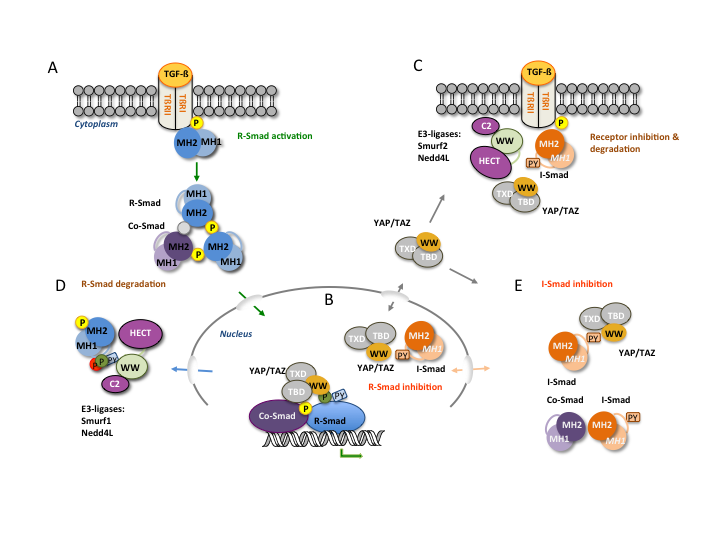 We also aim at discovering how these mechanisms are regulated, and their consequent implications in human diseases from the structural point of view. 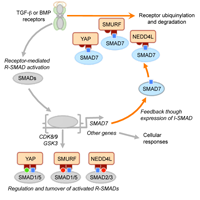 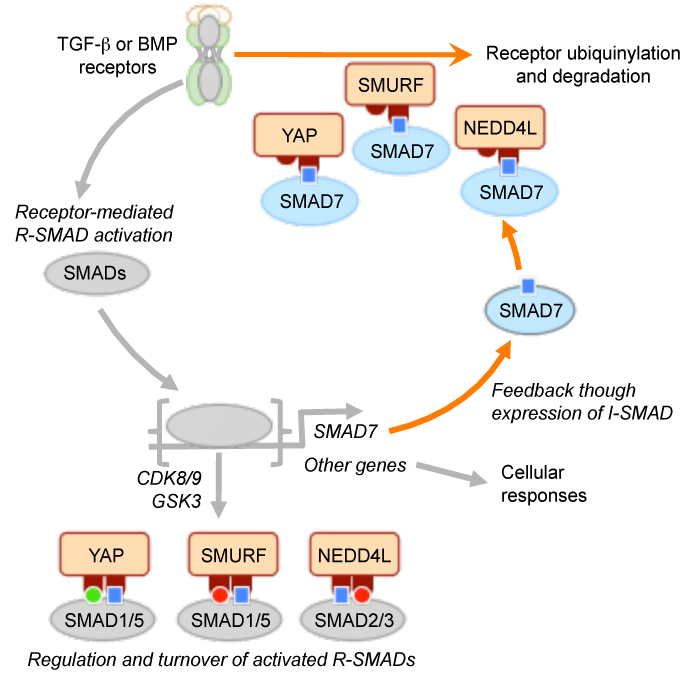 Recently our work has been focused on the family of transcription factors Smads, where we have discovered a mechanism that labels these key components of the TGF-beta pathway first for activation and then for degradation.